Get up close and personal with the inner workings of the birds of Stanley Park! 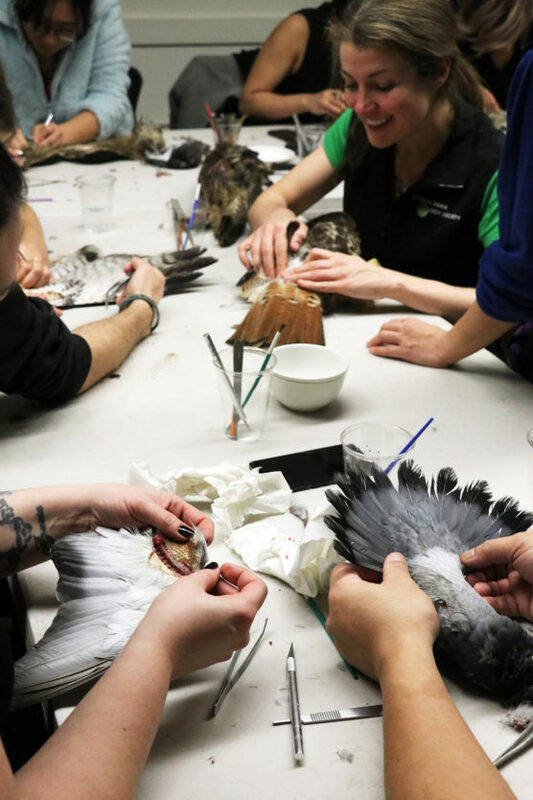 Examine the fascinating mechanics of muscle, bone, and feather as you dissect wings and tails to prepare taxidermy spreads with an experienced guide. Help build the Society’s specimen collection for educational programming. We have a variety of birds collected in Stanley Park and the region. This includes song birds and birds of prey. These animals were found dead. Open to ages 18+. Meet Ines Moran, your tour workshop leader! 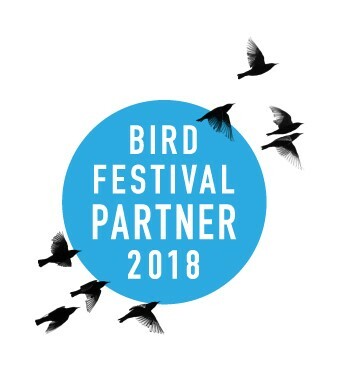 Click here to explore all our bird tours and events that are a part of the Vancouver International Bird Festival and International Ornithological Congress!